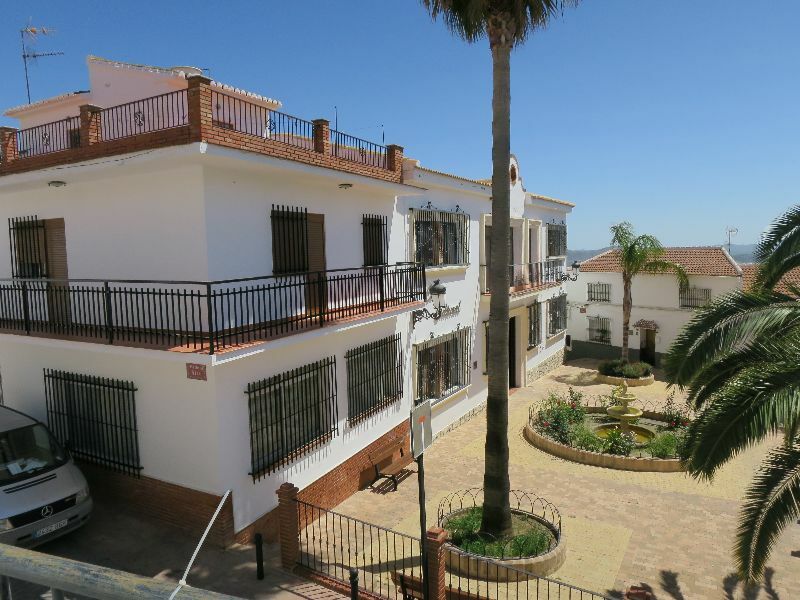 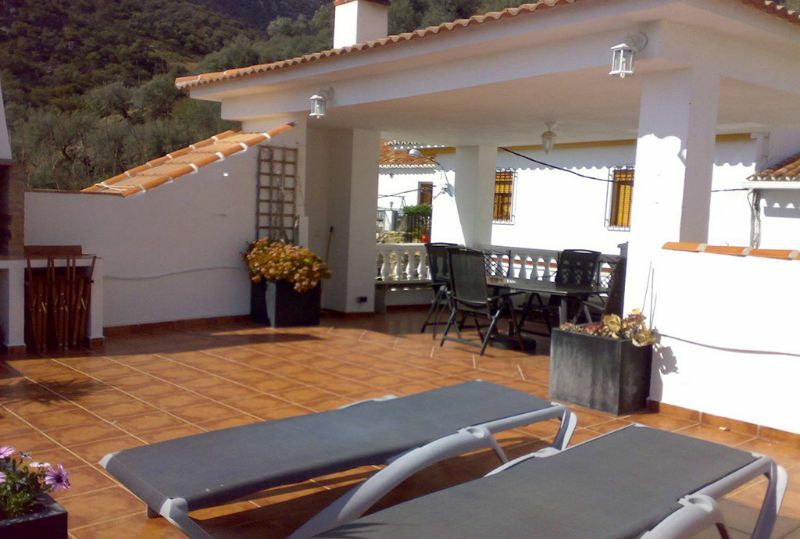 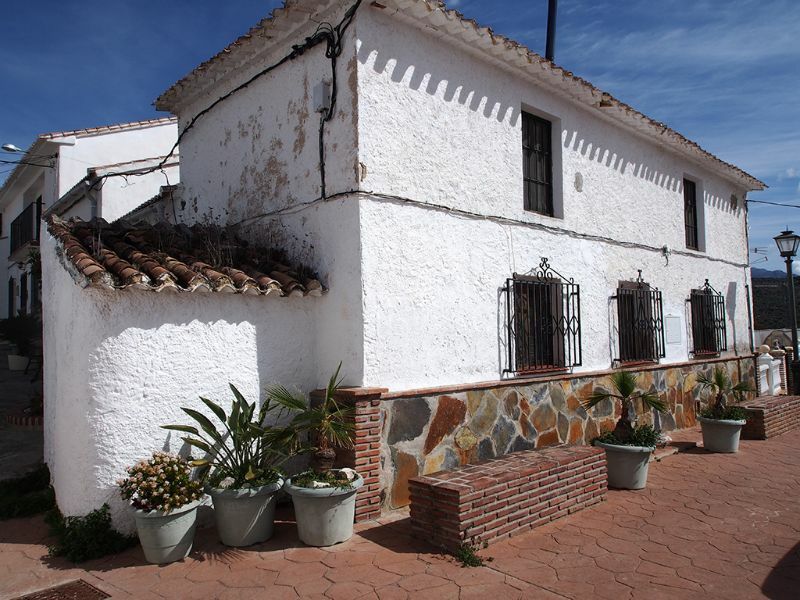 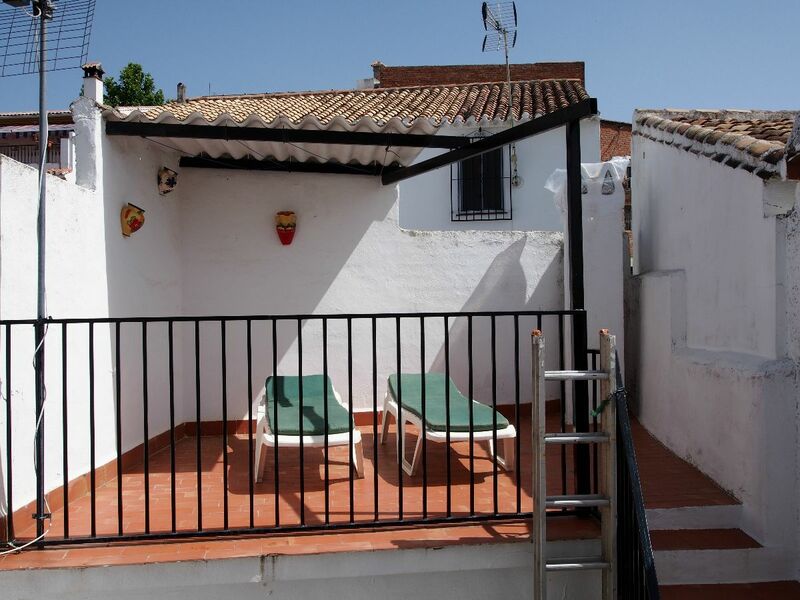 The charming village of Periana is located in the beautiful Axarquia region of Malaga, affording stunning views to the surrounding countryside. 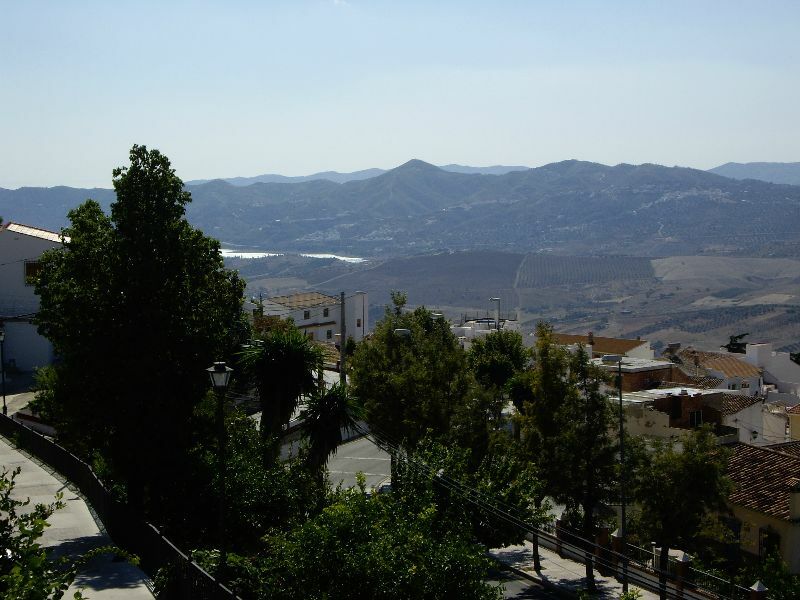 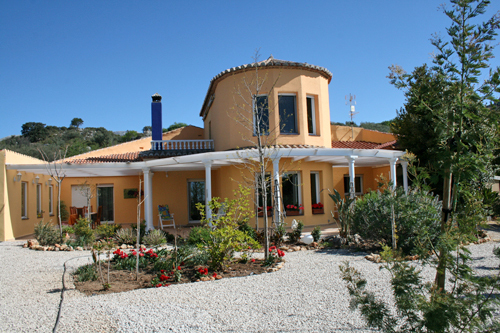 To the north are spectacular mountain ranges and to the south the beautiful Lake (Reservoir) Vi�uela and the coastline. 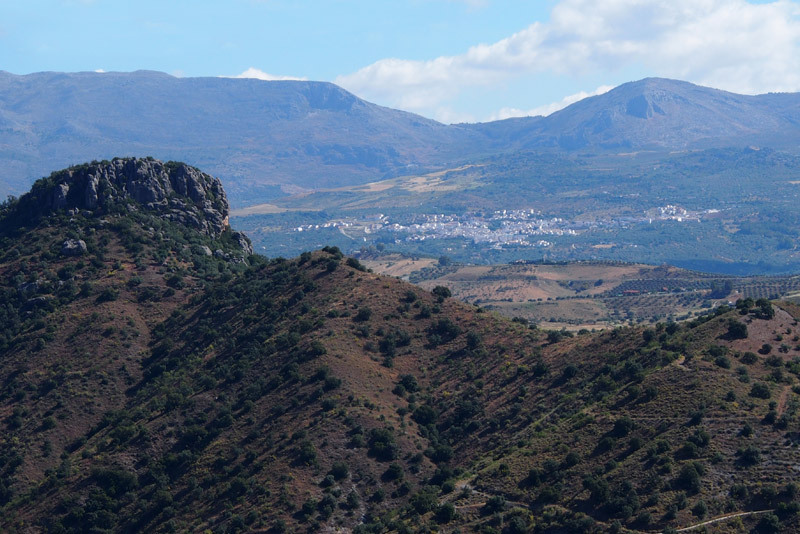 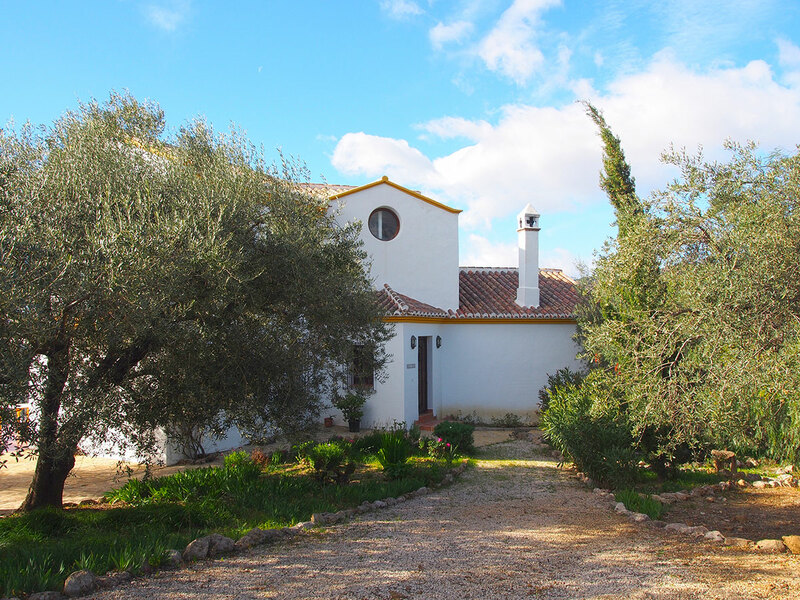 The village sits along the scenic Route of the Olive Oil and Mountains, which follows the land through olive groves, mountain ranges and ancient pueblos blancos (white villages). 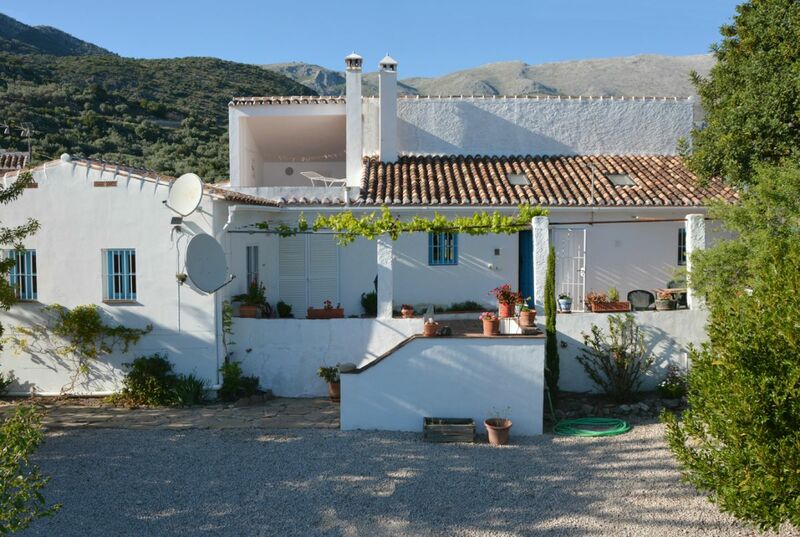 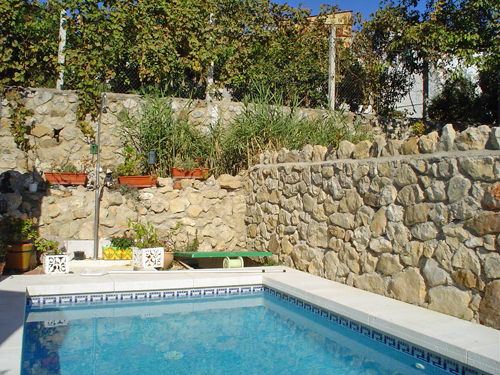 Periana is located just a 40 minute drive from the city of Malaga and its airport, and is close to the costal towns of Nerja, Torrox and Torre Del mar, which boast lovely beaches, markets and many bars, restaurants and shopping facilities.